Elijah Sarkesian is currently a freelance journalist specializing in arts and entertainment writing. 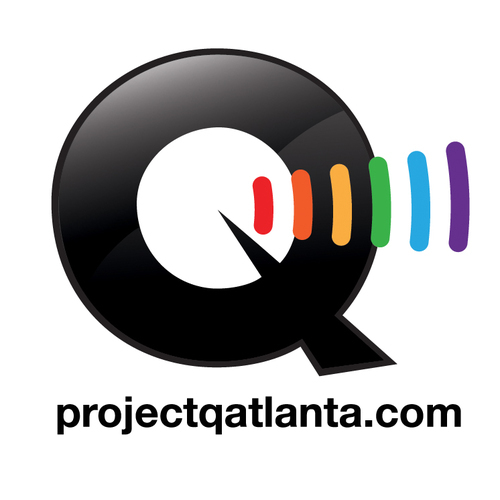 His work can be seen in leading Atlanta LGBT publications, including Project Q Atlanta and David Atlanta. He is also the founder and editor of Outtakes Atlanta, a website which specializes in weekly film reviews for new releases as well as film retrospectives and previews. From 2013-2014, he was the Editor in Chief of David Atlanta, Atlanta’s only weekly LGBT print publication. He previously served as the Lead Writer and Assistant Art Director for the publication. Elijah previously served as the Editor in Chief of The Signal, Georgia State University’s student-run newspaper, between 2008 and 2010, with an additional year (2010-2011) as Production Editor of the newspaper. Photo: Outtakes Atlanta editor Elijah Sarkesian (center) in a panel discussion with Drown director Dean Francis (left) and producer Aleeya McGuid at the Atlanta Film Festival on March 23, 2015. Photo by Tim Vaughan, courtesy of the Atlanta Film Festival.